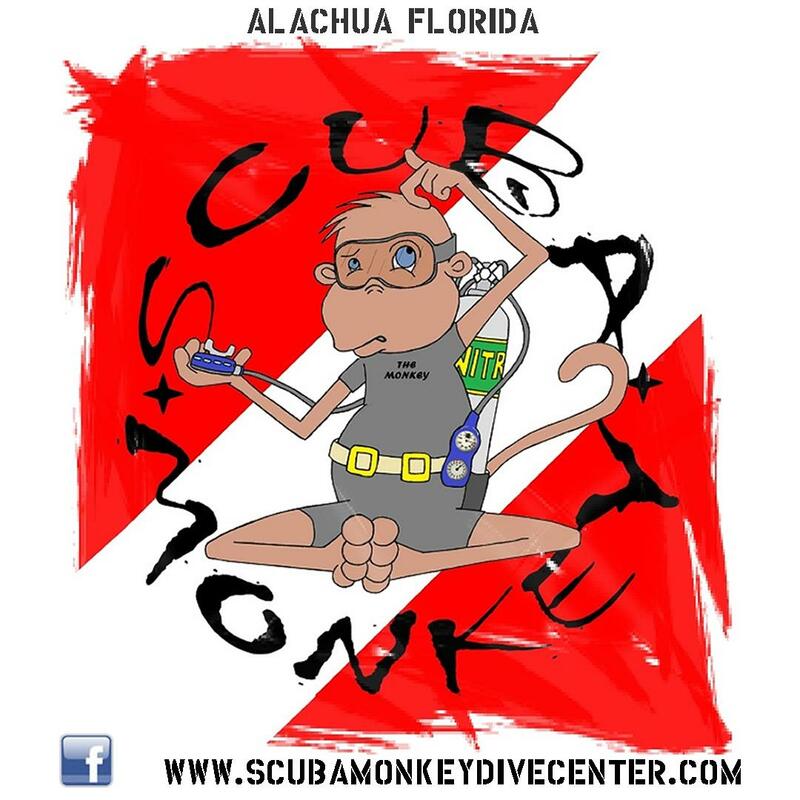 Scuba Monkey Dive Centeris family owned and operated. Our goalis to providethe best customer service, an excellent line of products and great prices. We take pride in offering not just a variety of dive options but also a fun social experience. At SMDC there's a little something for everyone, whether it's the highest quality equipment or an economical package, something for the active diver or a brand new student. Come check out SMDC and let us help with all of your diving needs.